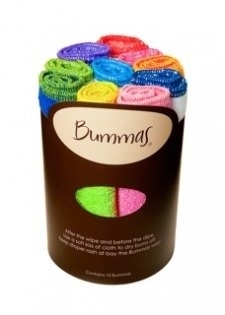 Bummas Cloth Wipes come in great bright colors and are super soft! 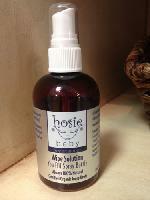 Made from 100% cotton in California. 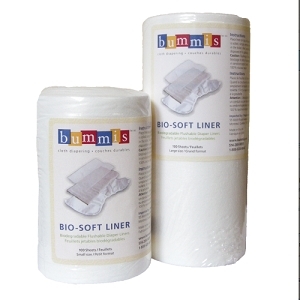 Bummas are small soft, luxurious baby-sized cloths made especially for drying baby bottoms, as well as blocking those surprise squirts. 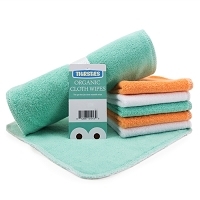 And with a little douse of water, they can also replace commercial wipes for clean up of sensitive bums. They are small enough to conveniently carry on the go and durable enough to wash over and over again and won't pill shrink or fade.